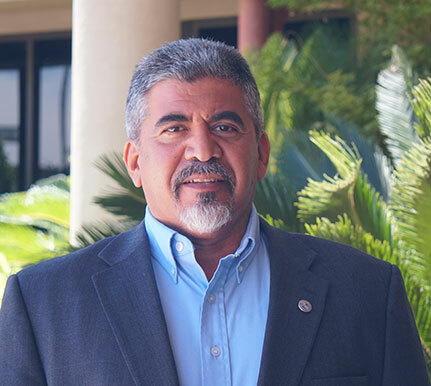 Charles Riojas, of Fresno, was appointed to the Partnership Board in July 2017. Riojas has been a business agent for the International Brotherhood of Electrical Workers, Local 100 since 1999. He is a member of the California Workforce Development Board.